Bosch Rexroth supports mechanical and plant engineering efforts around the world with its cutting-edge technology and unique industry knowledge. Manufacturing components with 1000th mm accuracy and innovations that deliver multi-dimensional enhancements for machine manufacturers and end users. 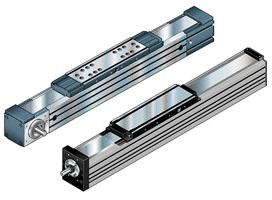 Linear modules are linear axes which are put together from many different mechanical, electronic and electrotechnical components. 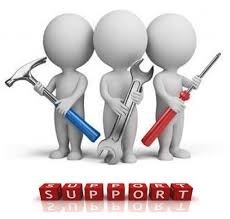 Depending on the type, the linear modules are driven by ball screws, toothed belts, pneumatic systems, gear rack drives or linear motors. The ready-to-install Compact Modules from Rexroth cover the entire medium and upper range for assembly and handling systems. 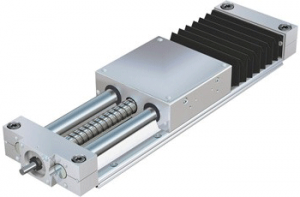 The linear axes are driven optionally by ball screw, toothed belt or direct linear drive and feature high dynamics, load capacities and rigidities.